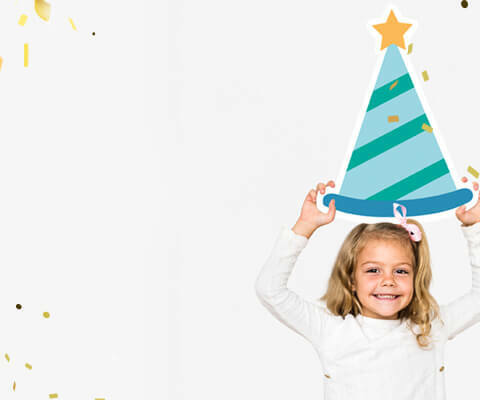 Plus - Get a FREE Cake and UNLIMITED Play at Your Party! We set the standard in facilities, daycare, food, and staff. See the Kids Kingdom difference for yourself and join the fun! Kids Kingdom’s daycare program is a safe, caring environment for your little ones to learn, play, and grow. 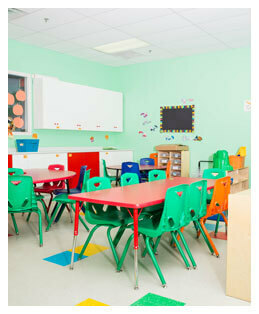 At Kids Kingdom, our new premium Party Centre is clean, safe, spacious, well-lit, and designed for fun! At Kids Kingdom, we’re more than happy to host an event with the goal of raising funds for an important cause, big or small. 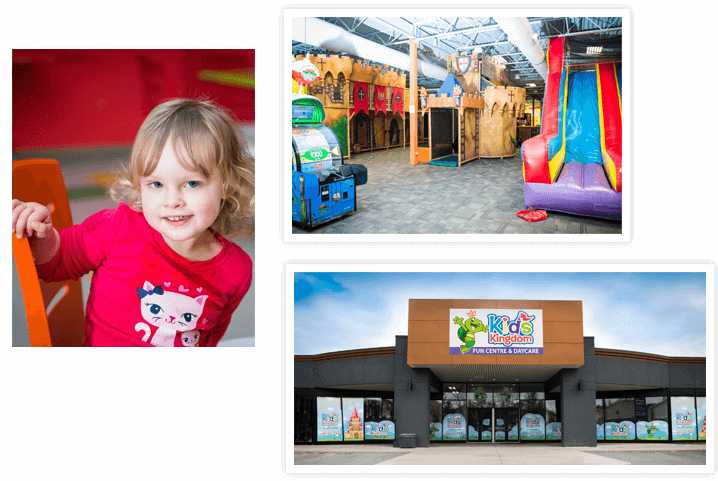 Kids Kingdom is the perfect field trip destination! Not only are our facilities exciting, interactive, and stimulating, but they’re clean, safe, and nut-free too! Welcome to Kids Kingdom, where kids rule! Discover the amazing indoor play centre and arcade, and bring family and friends for a full day of fun! 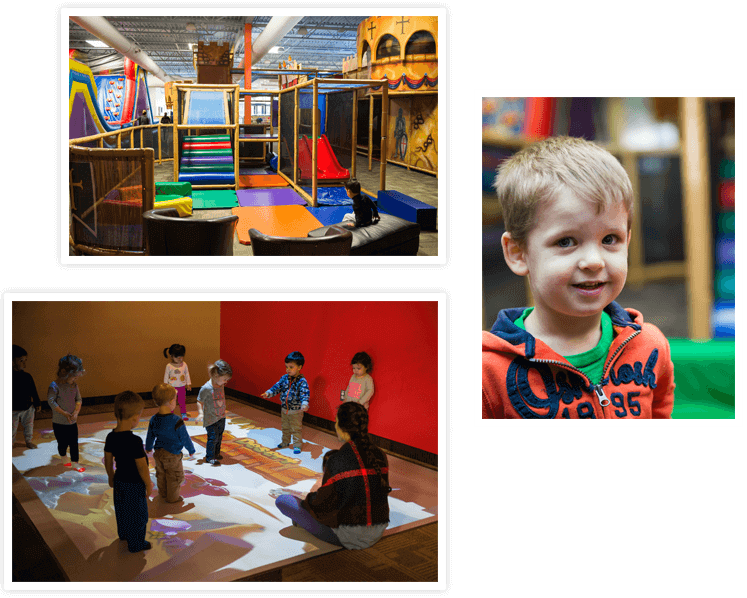 Amazing play structures, engaging games, and plenty of activities are yours to discover! 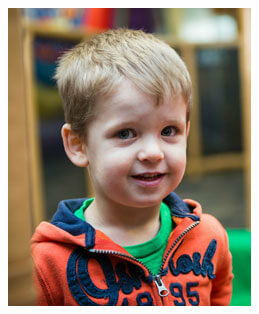 Daycare is an opportunity for your child to learn and grow in a welcoming, caring environment. Our early childhood education professionals are highly trained and have extensive experience to ensure your child gets the very best. Learn more about our curriculum, philosophy, and the various programs designed to help you child learn and grow. 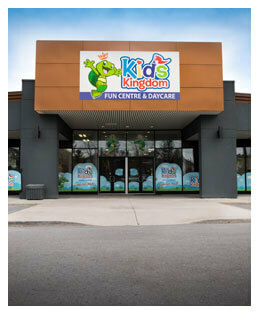 Kids Kingdom is Ottawa’s premium daycare, play centre, and family entertainment destination! With locations in both the West and East ends of the city, it’s the perfect destination for early childhood education and family fun alike. Kids don’t just come first at Kids Kingdom—they rule! 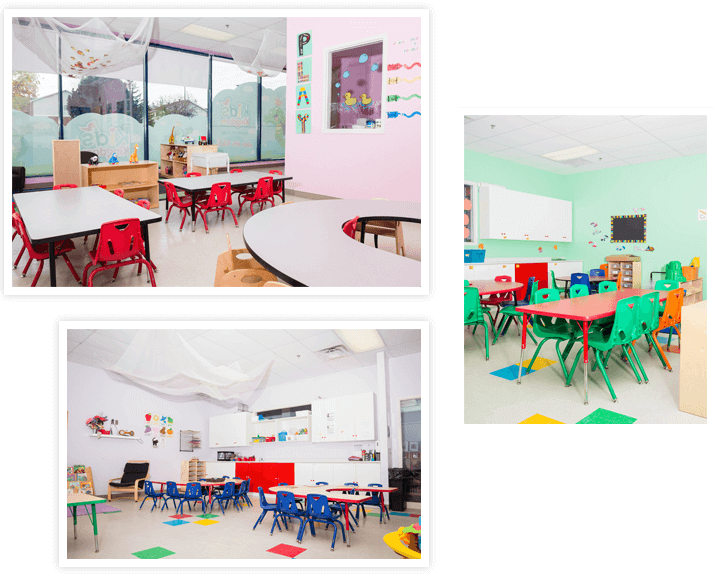 We’re dedicated to providing the very best for your children, whether they’re here for a day of fun or are enrolled in one of our daycare programs.